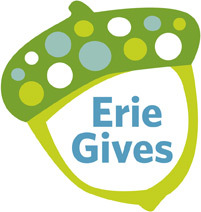 We would like to ask for your support on Aug. 8th, Erie Gives Day. 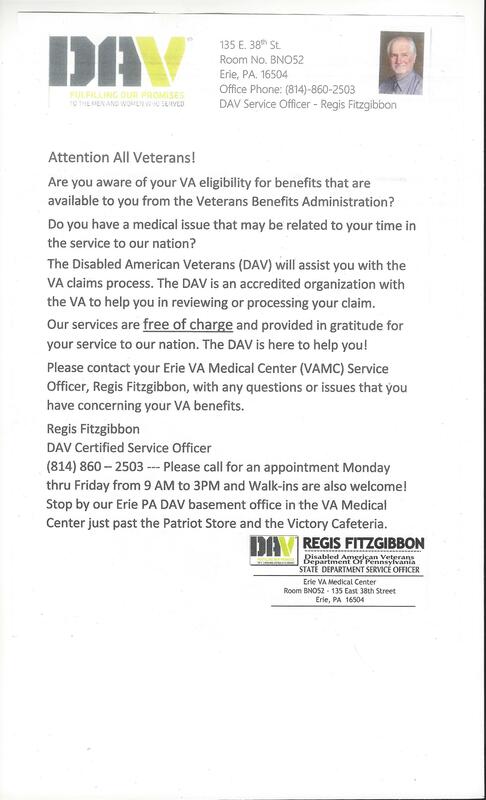 Your support will help us continue to serve our Veterans / Military that have given so much so we continue to enjoy our FREEDOM. 2. Click on "Non-Profit Search"
A Great Day to Help a Nonprofit.